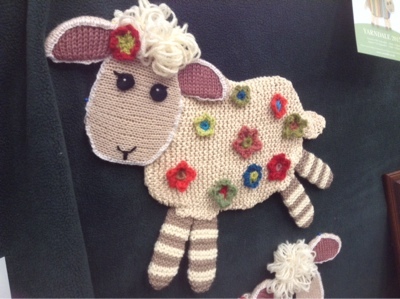 Last weekend was Yarndale, which takes place in skipton. It is a yarn paradise. 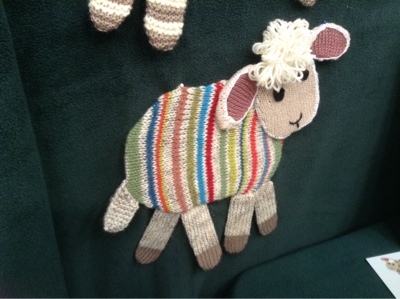 I didn't take any pictures apart from the Yarndale Sheep. They appeared on all the promotion for this years show. I found some great photo's of the show on Pink Milks site. 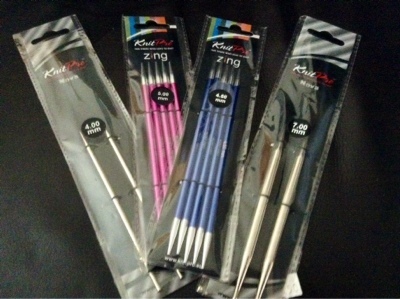 I bought myself some new needles for projects I am doing at the moment, I just love the knit pro circular needles, I like metal tips not the wooden ones. I did treat myself to this and the wool needed. Aww that sheep is so adorable!